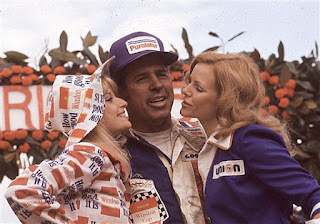 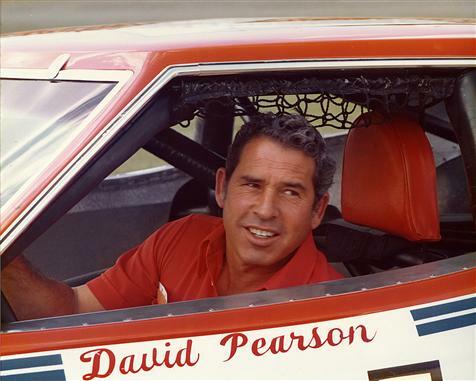 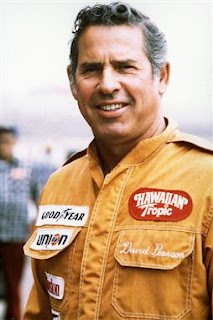 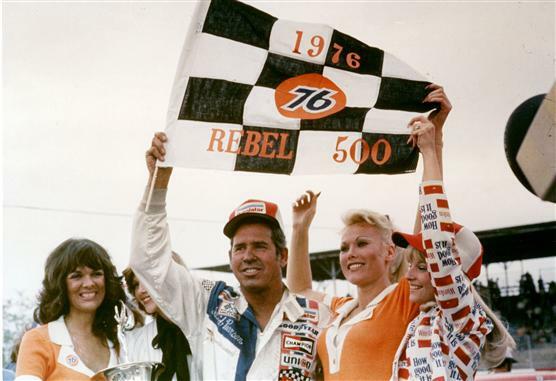 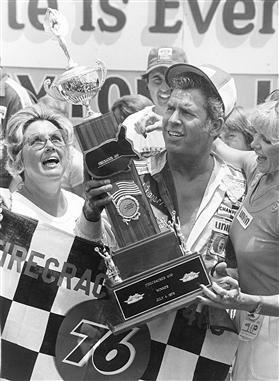 David Pearson, winner of three NASCAR premier series championships despite never running a complete schedule, has died at the age of 83. 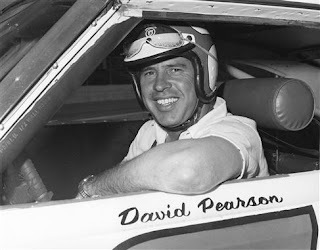 Pearson was a ferocious qualifier, once fashioning eleven consecutive pole positions at Charlotte Motor Speedway, a NASCAR premier series record that still stands. Yet, he was willing to run long – 500 and 600 mile – races at a pace fast enough to maintain track position while saving speed for the finish. 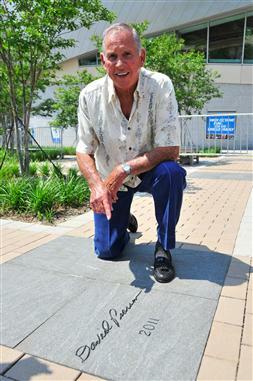 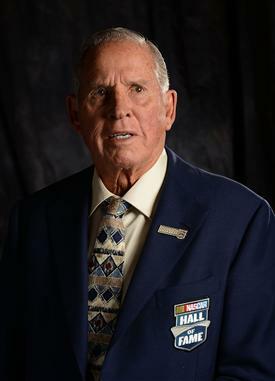 Pearson, inducted into the NASCAR Hall of Fame in 2011, won ten times at the track dubbed “Too Tough To Tame,” a 1.366-mile, egg-shaped track that ushered in NASCAR’s paved, superspeedway era in 1950. 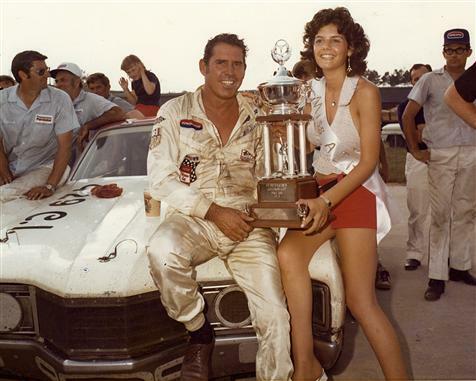 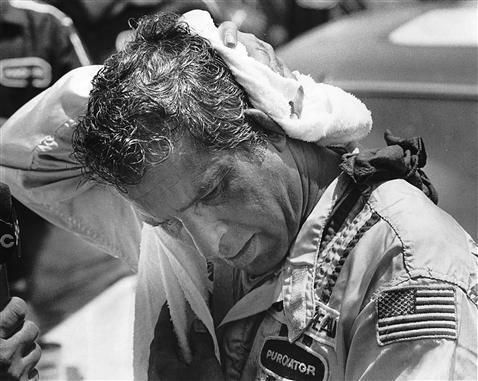 He won three Southern 500s, run during the heat and humidity of Labor Day week that ranked as the sport’s greatest test of endurance for both driver and car. 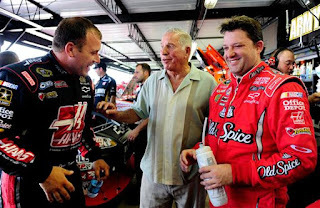 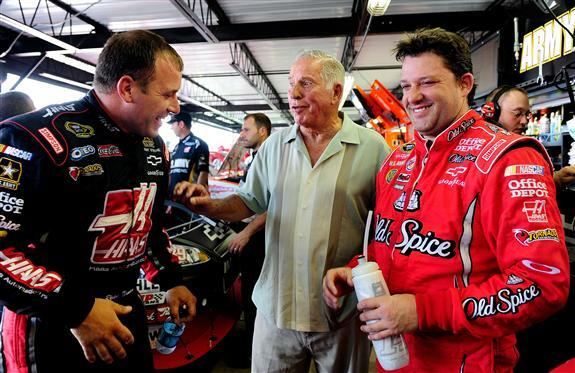 NASCAR legend David Pearson laughs it up with Ryan Newman and Tony Stewart at Darlington Raceway on May 7, 2010 in Darlington, South Carolina. 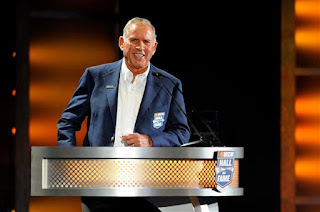 David Pearson speaks during the 2011 NASCAR Hall of Fame induction ceremonies at the Charlotte Convention Center on May 23, 2011 in Charlotte, North Carolina. 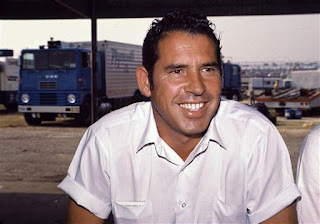 Tonight my heart is sad. I was blessed to watch and race with David Pearson and in my childhood memories of race tracks, David is there. 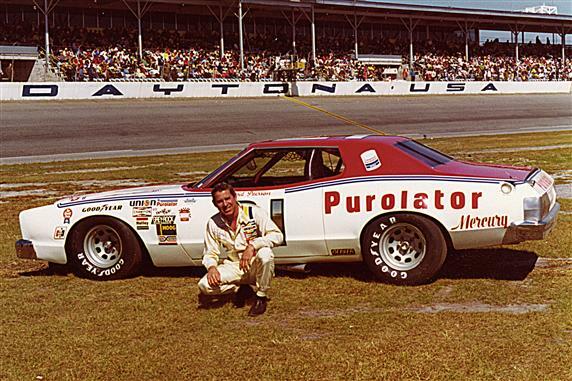 The Man you had to beat, that Beautiful 21 Wood Bros Mercury. 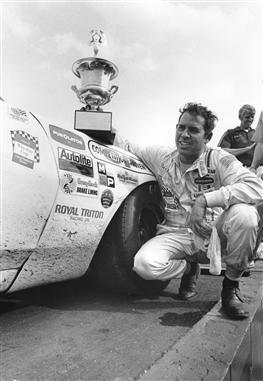 He was what a “Racecar Driver” was.. Steve McQueen Cool...one of the BEST EVER!